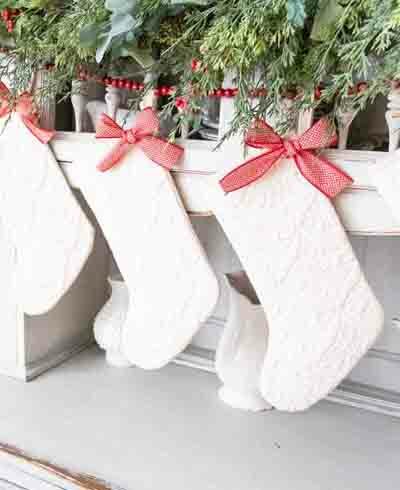 Christmas Decorations DIY and Affordable!! 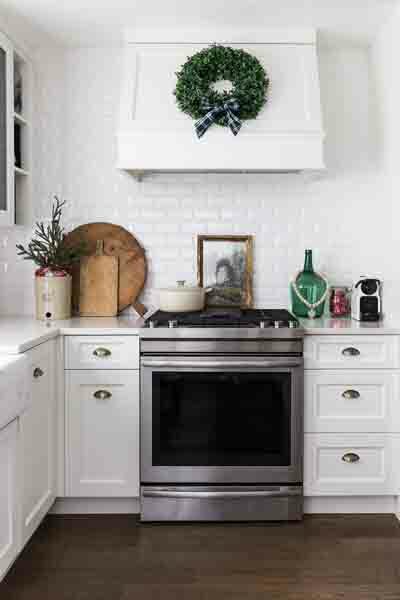 If creating a beautiful home this holiday season while on a budget sounds like something you can relate too, me too! 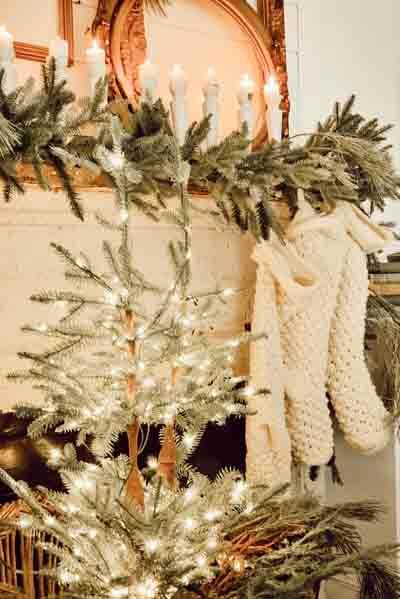 Today I am sharing our home decorated for Christmas and how I did it on a budget while using some simple DIY’s to pull it all together. If you are coming from So Much Better with Age! Welcome!! I am so happy to have you!! This year when I set out to add Christmas decor to our home I had a completely different mindset. First of all we are in a rental. This automatically changes the landscape of my decor. It also means that I am limited to what I decorate with and how I decorate. To keep things as rental friendly as possible I solved this problem by only decorating on surfaces. I’ll share more about what I mean about “surface decorating” in a few. Secondly I had a huge mindset change in how I want to decorate moving forward. This is not a new concept or idea just a new realization for me. 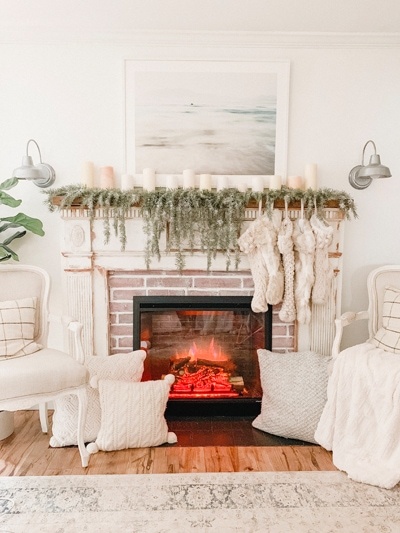 In the last 4 years that I have been decorating my home for the holidays and sharing it here on my blog I have had this un-realistic idea that I need to have a new theme for my Christmas decorations each year. This has been fun and I have enjoyed the creativity that this has encouraged! But Its time make a change! This year I have adopted what I am calling my “capsule” Christmas decorations collection. This means that the spaces I have decorated this year will use the same items next year and look nearly the same! I know maybe that seems kind of boring but hear me out! I always get so focused on re-creating the main spaces in our home that I am pretty much spent by the time I’m done! and so is my budget! I always want to decorate more spaces such as my kids rooms, master bedroom etc. front porch etc. 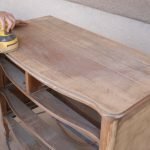 But, by the time I’m done re-creating a brand new look and theme in the main areas of our home there is no energy or budget to decorate the other corners of my home. My solution is to stick with a main theme and same decor year after year. I know this is basically what most normal humans do! But as blogger I got way over my head and stopped thinking like a real home owner and practical decorator! So the time has come to cease the extravagant and completely re-imagined home decor year after year and keep it stream lined and simple! I also hope that this will have a couple trickle effects. The first being I only purchase or create things I absolutely and truly love. For starters. I kinda splurged on some new garland this year for my Christmas decorations. 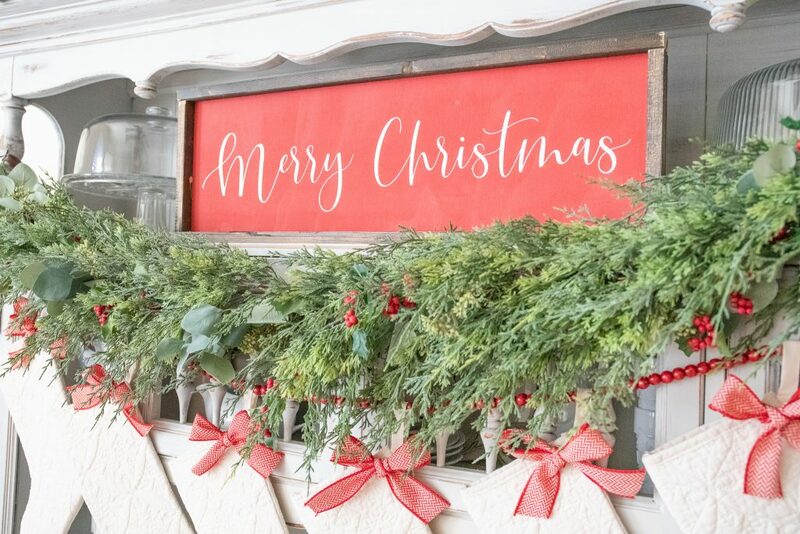 I found this full and beautiful faux cedar garland from Hobby Lobby and loved it instantly! The Haley last year would have said no simply because it would have eaten up my whole budget to re-create a brand new look. This year I said absolutely and didn’t even hesitate to put it in my cart! I know it will be a staple item to create a specific look and feel I’ll love year after year. 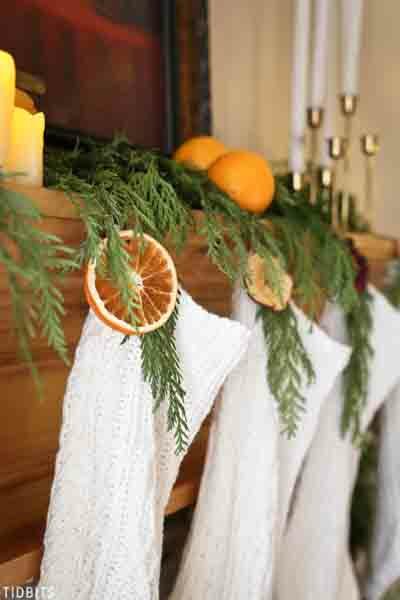 Garland is also so versatile and while it may be hanging on my hutch this year. Next year I could always put it somewhere new! The point is I truly love it and not just because it goes with the “theme” but because its quality and a great foundation piece for my Christmas decorations that I can build on. The second trickle effect I hope this has is memories and traditions. I came from a home where my mom was a very simple home decorator. 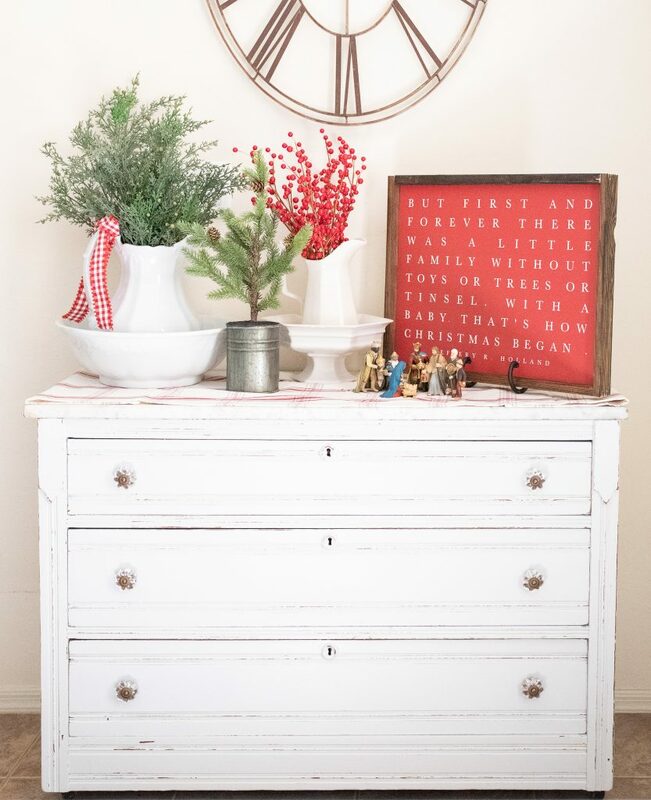 She had the same staple pieces that she decorated with year after year and I would get so excited as a kid when my “favorite items” would re-appear. 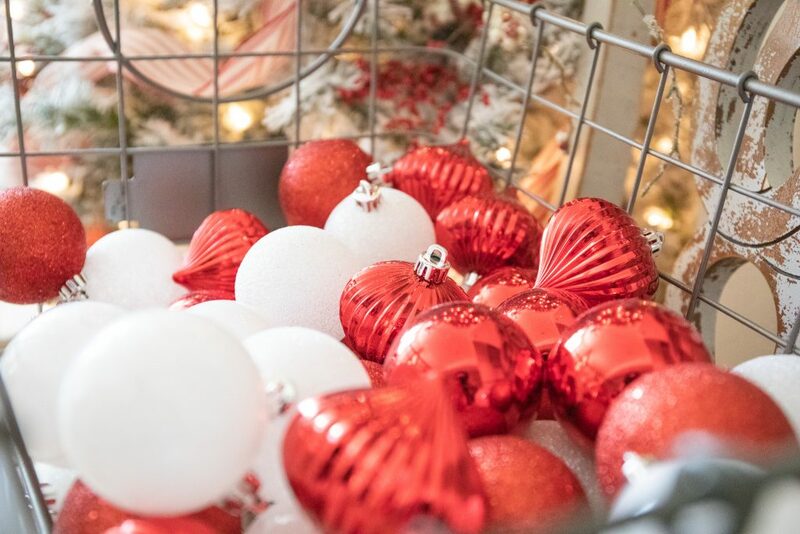 They became part of the holiday traditions in our home and made the season that more special and sentimental! 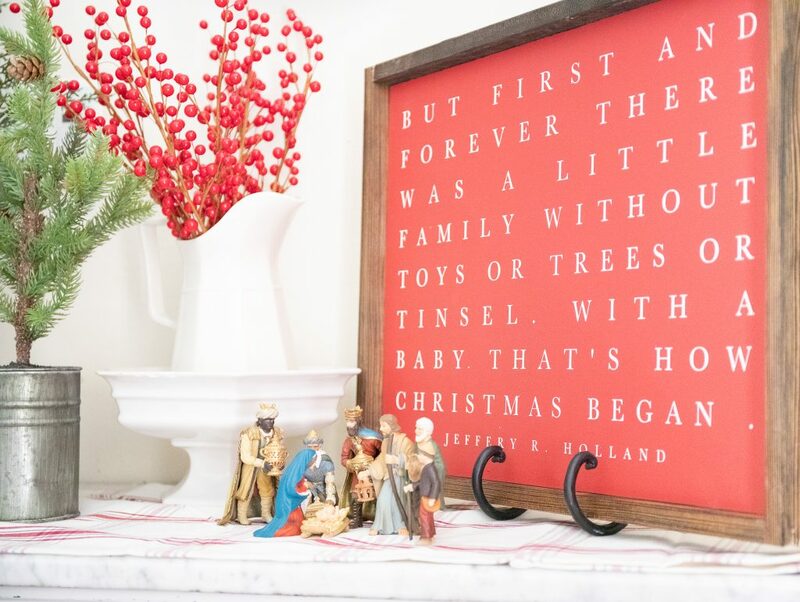 I hope by using the same decor one year to the next my kids will also start to remember the pieces they love and get excited whey they come out of storage! 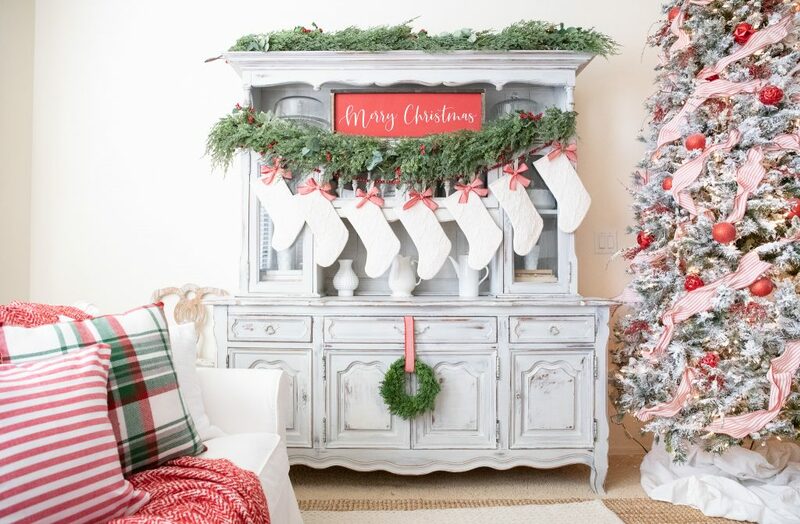 The final reasonI am excited about this capsule Christmas Decor concept is the affect it will have on my wallet! 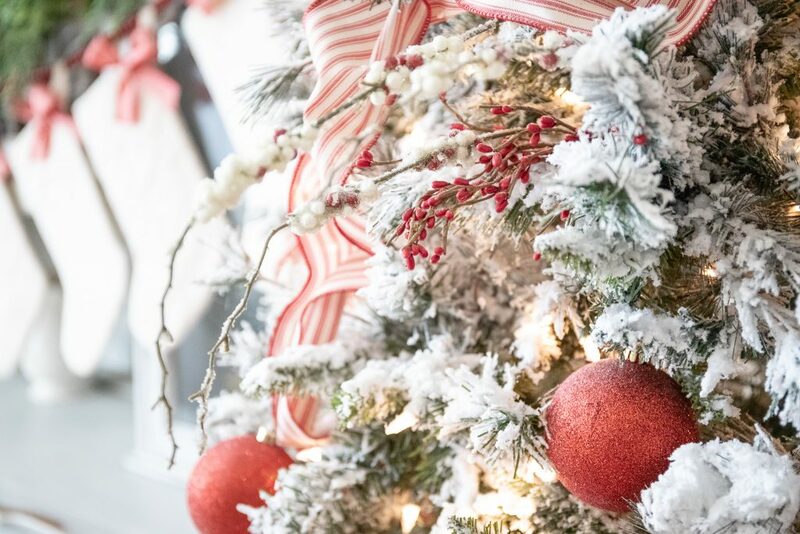 This year I gave my self a little bit of a bigger budget as I really collected things I loved and wanted to set the foundation of my Christmas decor. I also came across items I just loved so much and this made it easy to splurge a little. There have been years where this has not been the case and I have struggled to find items I really loved at Christmas time adding very little to my collection! I took advantage of my vision and my local retailers being on the same page and that means next year I really don’t have to add a single item to these currently decorated spaces!! That means while I may have spent a little more than I typically do my decor is set!! I won’t have to spend a penny on decorating these spaces next year. That is very exciting for me!! 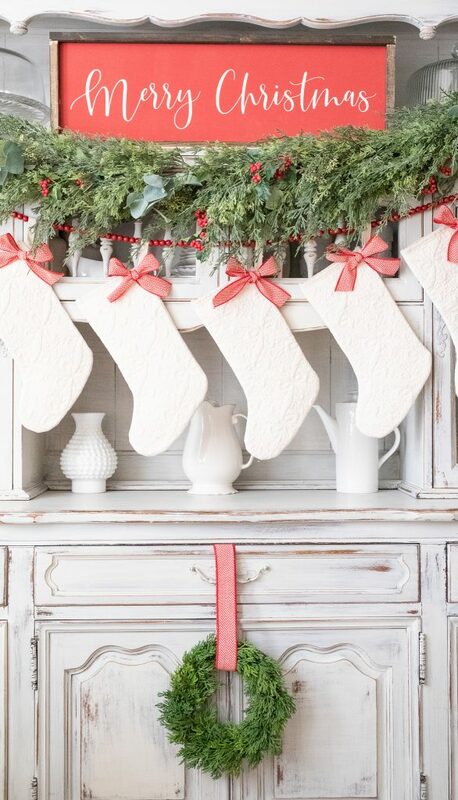 I do plan as I said above to start incorporating Christmas decor in other areas of my home. Now that I have a great foundation in the main areas of my home I can do this during after Christmas sales or even just wait till next year. I am also excited to concentrate my creativity on other spaces of our home and make some really fun and affordable DIY’s for other areas! 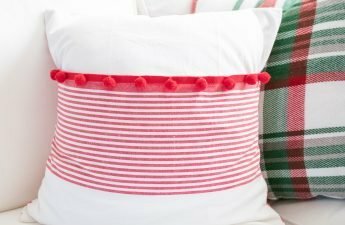 My creativity this year was spent making new pillows from hand towels for our sofa, 4 new Christmas signs, and flocking our Christmas tree! Some very cute and sentimental ornaments where another fun DIY this year I’ll share in coming weeks. 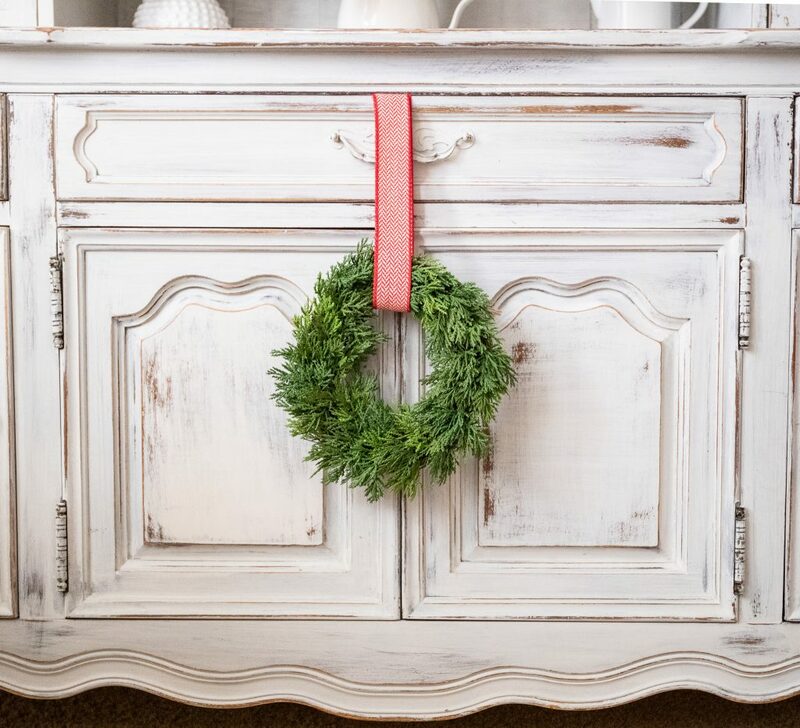 Truly, I just love incorporating handmade elements into our home! I created so many fun things last year too! But my creativity is about spent by the time I’ve created all I mentioned above! My plan next year is to to sit down with my kids and work with them to create some fun decor in their rooms. Using more playful color pallets and encouraging their vision be the most important element! I can then put my DIY skills to work to create what they want to see come to life!! I can hardly wait to make that happen next year!!! 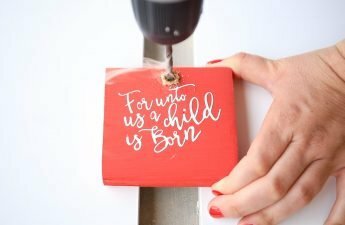 DIYing our Christmas decor is truly so fun for me and since I have a scrap pile of wood and already have so many DIY tools and knick nacks on hand its very affordable as well! 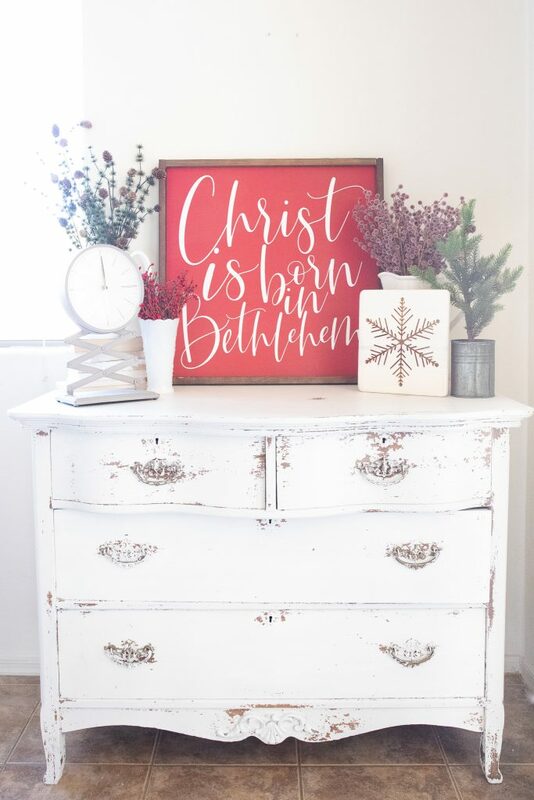 Additionally to wanting to create a “capsule Christmas Decor collection” I also wanted Jesus Christ to be the most present theme of our decor. You can see that reflected in the signs I created for the different spaces this year. 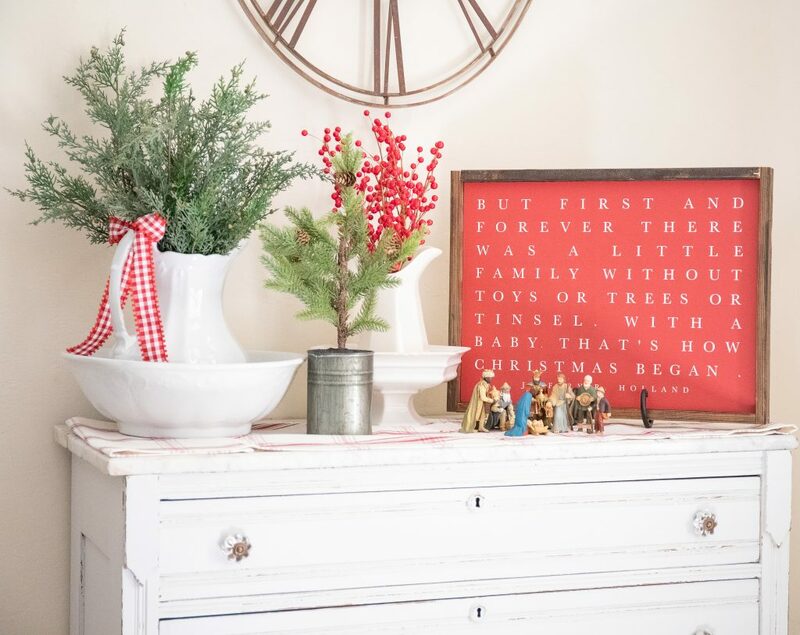 I hope to keep that the center of our decor and in hopes of making sure my sweet kids know why Christmas is so special to me and their Dad. That they too will love come to love this season for the meaning it has of our Saviors Birth. 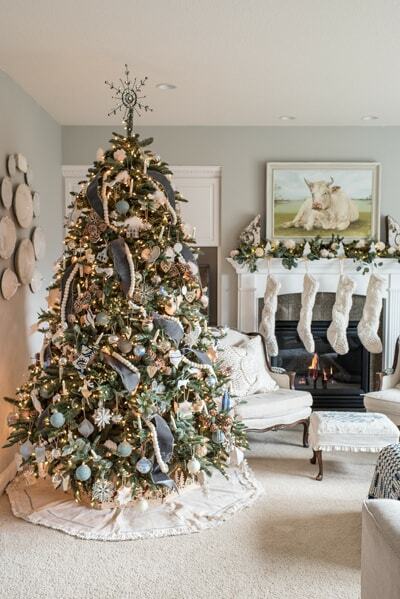 Christmas decorations in ?a rental home is a new gig for me! And one I am still discovering and exploring. Instead of focusing on the things I can’t change I chose to highlight what I can!! For instance I didnt hang anything new on the walls. I simply used picture holders, and signs and other small trinkets and decor that could easily sit on shelves and on top of dressers. This is a really easy way any one could “copy” in their own rental! I decorated my hutch using it as my “mantle” this year and strung our stockings right in front. 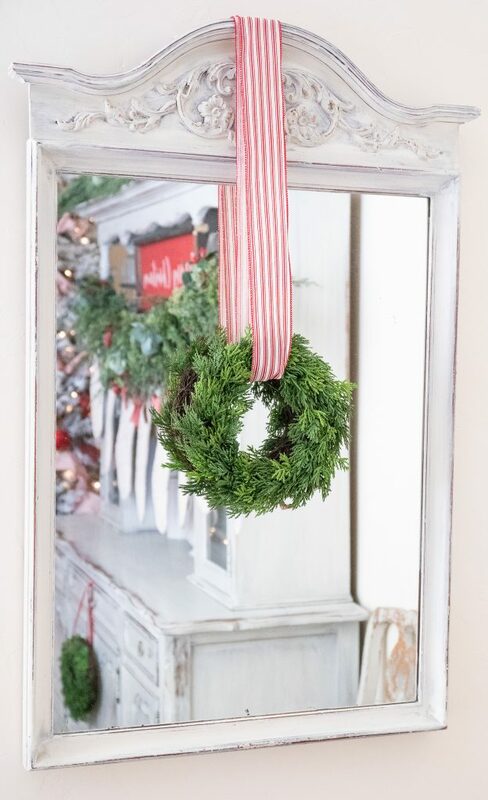 I also hung simple wreaths from cabinets and mirrors so I would have to add any new holes to the walls. 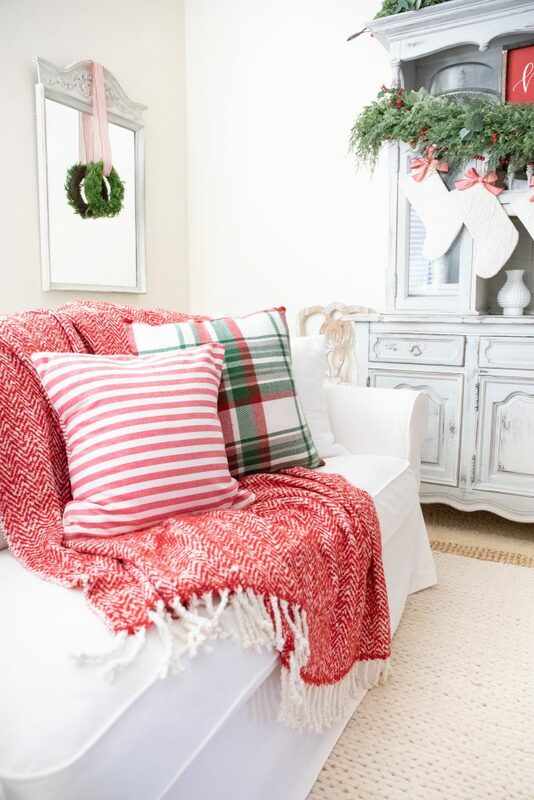 Additionally I used my sofa as a fresh landscape to layer some festive pillows and a cozy red throw blanket! The best part of all of this is while we may be in a rental, Our furniture will most likely hang around for many years meaning I can easily pick up and move this to a new home when we eventually build and my efforts to decorate a specific space such a s rental are not lost. 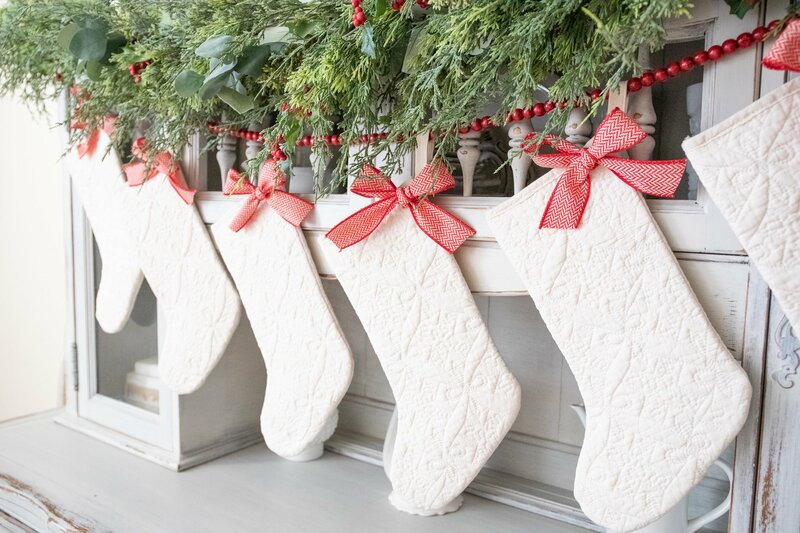 I can use these same elements to decorate a new home! These “surface” Christmas decorations makes this possible! Here are the sources for all my decor items and staple pieces this year! My white pitchers and stone ware items are from either Goodwill, HomeGoods or actual antiques its a mix! 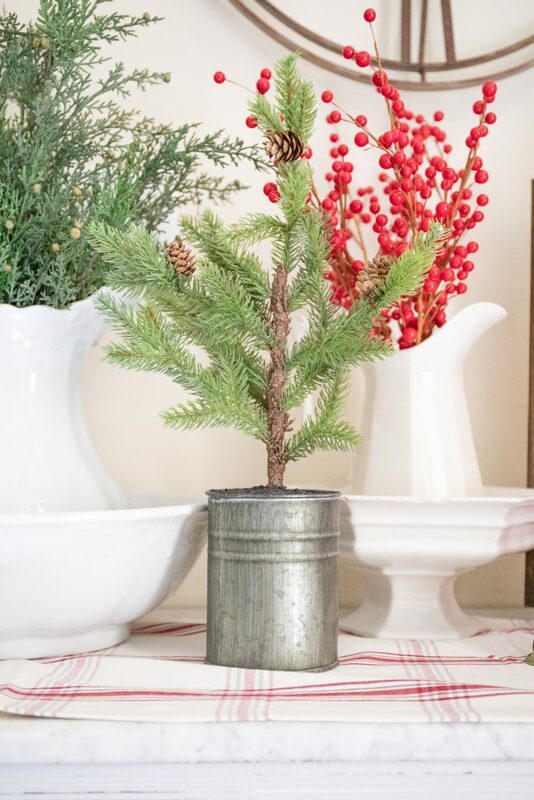 Red 4inch stripped ribbon on my tree:LOVE IT found it here and they have tons more too! Sofa Ektorp Corner sectional with white canvas covers washable and I love it! 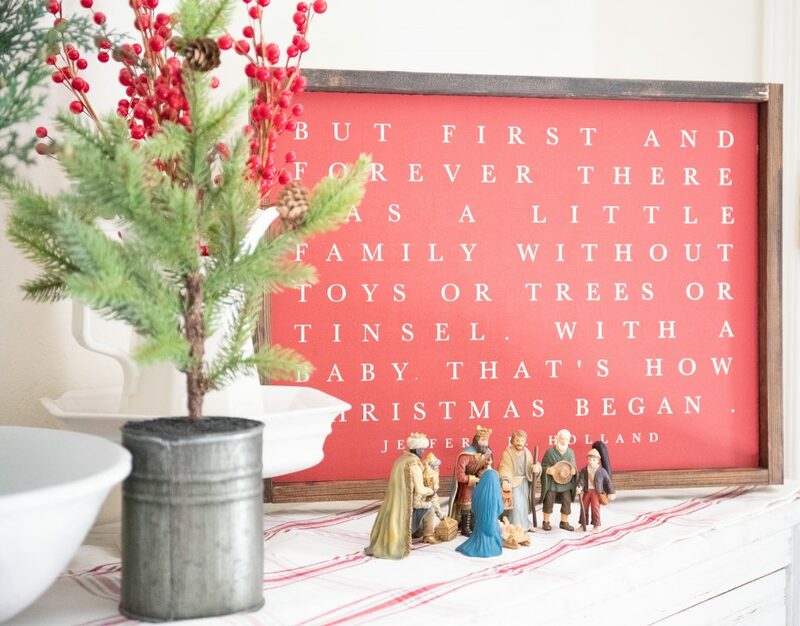 Merry Christmas sign if you are not up to making one this is great option! 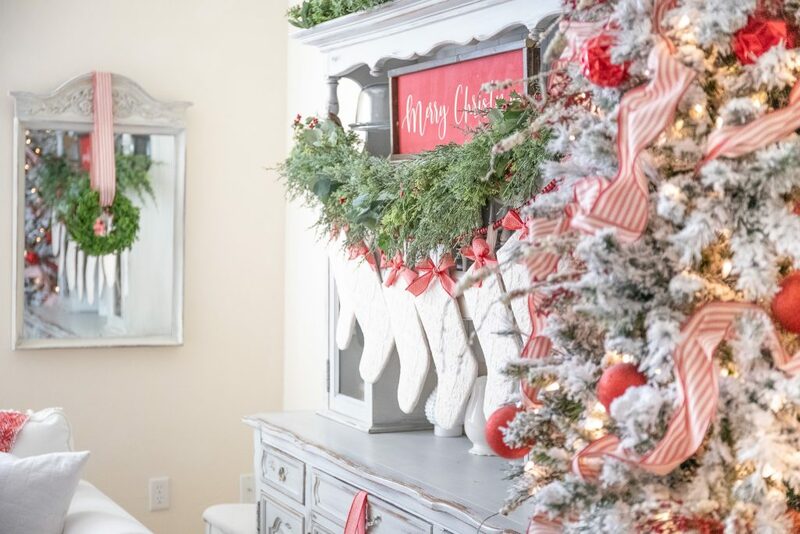 Thank you for coming along with me as I shared our rental home decorated for Christmas! And listening as I poured out my thoughts on Christmas decorating and how I hope to change things up moving forward!!! I also have the absolute honor to be sharing my home with some of my most favorite bloggers of all time! Be sure to check out the incredible Marian at Miss Mustard Seed?right after mine She is also in a new(ish) home and no longer in her original farmhouse we all came to know and lover her by! 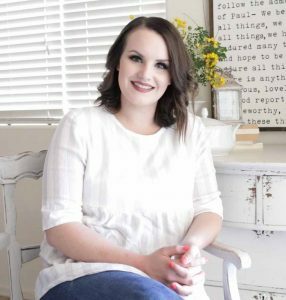 I am loving watch her update and put her mark on her builder grade home! Her space will not disappoint!!!! 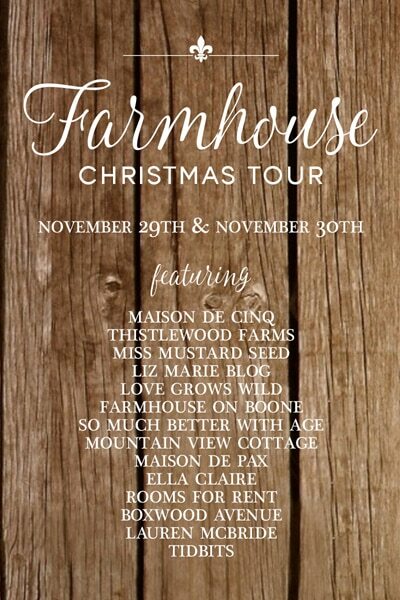 And of course all the other incredible women who are in this line up made possible by my sweet friends Sheila from Maison De Cinq and Lisa from Farmhouse on Boone., Sheila has been in an area of California seriously affected by the recent fires and still made this home tour blog hop happen!! And Lisa from Farmhouse on Boone who’s right in the middle of selling her farmhouse and still plugging right along!! Seriously these ladies are amazing! and! they have brought together some of my favorite bloggers EVER! and I am not just saying that! They really are!! You can link. to each of these wonderful and talented ladies below!~ Plus there was a wonderful group who started yesterday if you want to see each and everyone! And if you missed yesterday’s posts, you can get to those by clicking the links below! I found you at last through this Christmas walk. My computer crashed earlier this year and I lost the name of your blog. Since I am a senior citizen, my mind doesn’t always remember things like they use to. LOL All I could remember was the word mountain. Reading your Instagram stories, I see that you have been through many changes and are facing many new challenges in the future. I know that since your have Christ in your life that you will do fine. I am sure He has many wonderful Blessing for you and your family. Thanks for sharing your rental. As usual, your decoration is absolutely perfect and touches my heart. 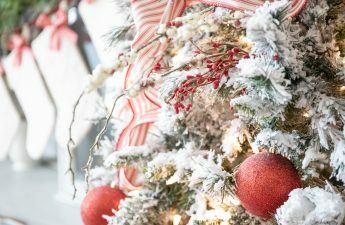 Have a wonderful December and a great New Year.